You tired of the same-old night's sleep? 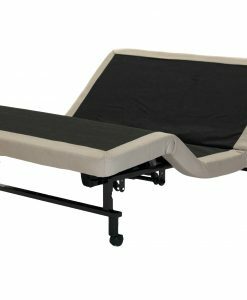 When you take advantage of our current bundle deals, you'll wonder how you ever lived without an adjustable bed paired with your personalized Sleeping Organic mattress! 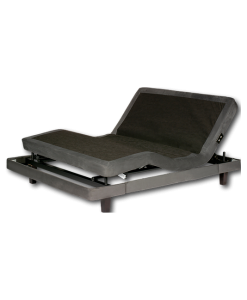 Leggett & Platt and Reverie each provide the highest quality power bases on the market, making them the best adjustable base for latex mattresses. 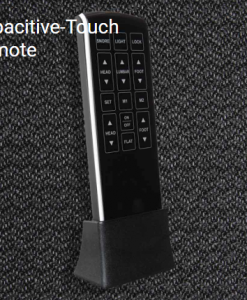 Which adjustable base is best for me? 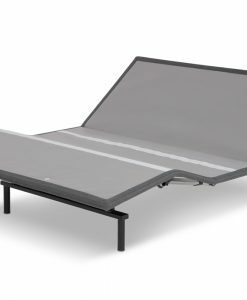 You're in the market for an adjustable bed frame and may be a struggling to compare features of all the different models. If this is you, don't worry because you're not alone! Which base is best for you depends on a few factors; first, what is your budget? 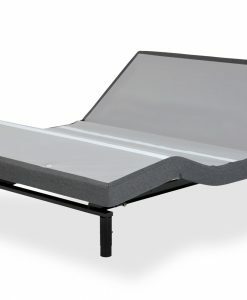 If you'd like an affordable adjustable bed, then we recommend the Sleeping Organic Essential base, Reverie 5D signature curve, or Legget Platt Raven base.However, if price is not important to you and you're simply focused on getting the best bed frame on the market,then we suggest choosing between the Reverie 9T and Leggett & Platt Prodigy 2.0 plus model. 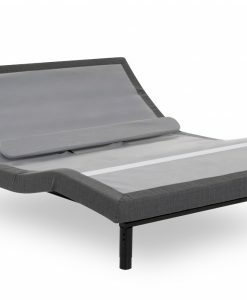 Why are adjustable beds great with latex mattresses? 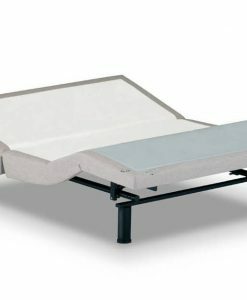 The best mattress for an adjustable bed is a latex mattress because unlike traditional coil and pillowtop mattresses, latex foam can be moved, folded, and adjusted in any direction you desire.Picture an adjustable bed, which moves in many directions, and you'll find it hard to consider any type of mattress other than a latex mattress. 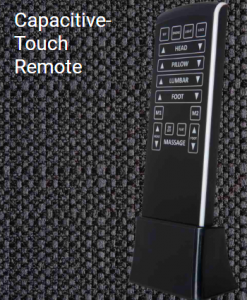 Because without one, you will never experience the true benefits of your new power base. 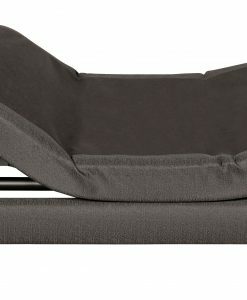 Do I need an adjustable base with my latex mattress? 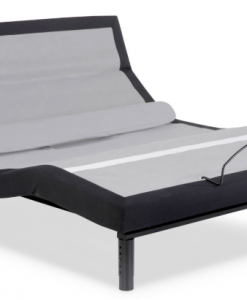 An adjustable bed base and latex mattress do not need to be purchased with each other. 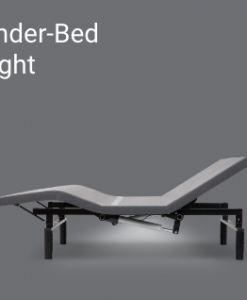 You can buy an adjustable bed without a latex mattress and a latex mattress without an adjustable bed. 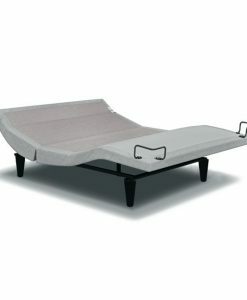 Purchasing one at a time can be the most economical and affordable route for many sleepers who are okay with upgrading their bedroom over time.However, if you are looking to purchase a latex mattress and adjustable frame together, Sleeping Organic offers special bundle deals to make this bulk purchase more affordable for you. 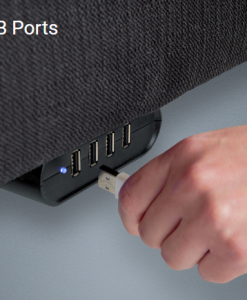 How much space will the power base take up in my bedroom? 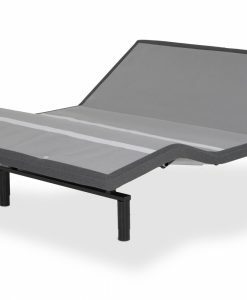 Though technology has improved over the last 5-10 years, most adjustable bed frames still do not hug your bedroom's wall perfectly. So when you buy an adjustable base, you will need to sacrifice a bit of room in your bedroom to make the foundation fit.If you're concerned about saving space, you may want to consider Leggett & Platt over Reverie. 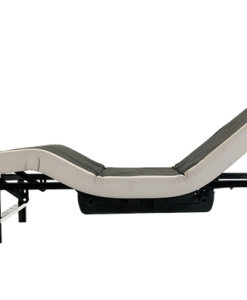 L&P's patented Wall Hugger technolgy will save you the most space out of most adjustable bed frames on the market. 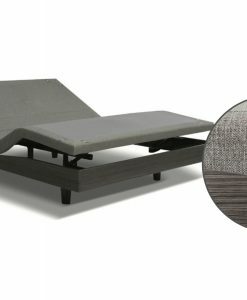 It's available in both the Prodigy 2.0+ and S-Cape 2.0+ models that are available for purchase on SleepingOrganic.com.